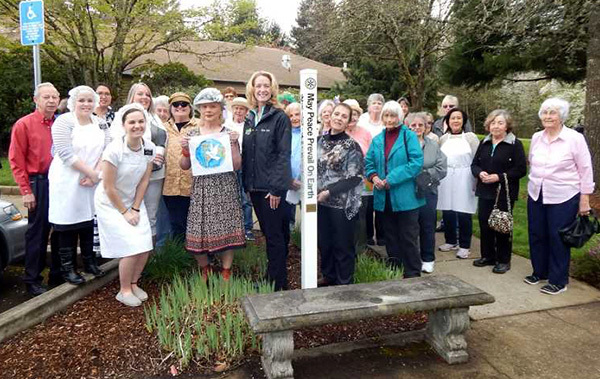 Nearly 200 Peace Poles are sprouting up and spreading like wildflowers across the State of Oregon and Washington! Each Peace Pole is unique, with “May Peace Prevail On Earth” appearing in at least four different languages, chosen by the facilities where they have been planted. 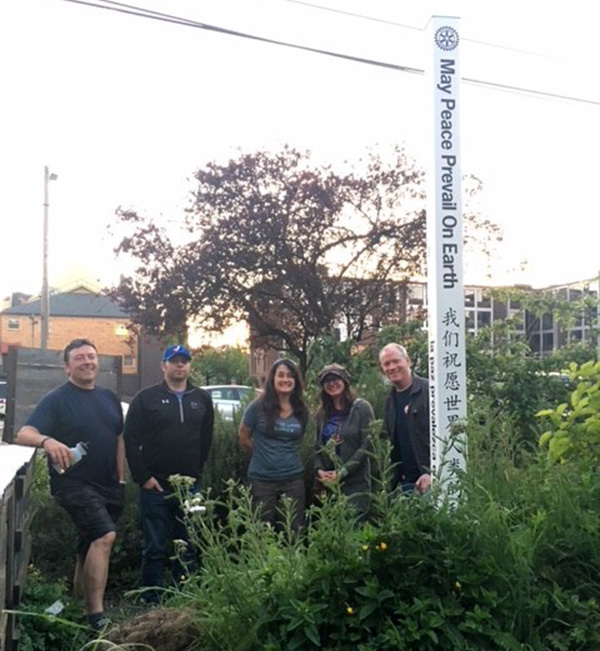 The Rotary Clubs took on the Peace Pole Project in the fall of 2015 after learning about the peace initiative at the Rotary District Conference. The first Peace Pole was dedicated at the YMCA in September 2016. The goal was to establish 100 Peace Poles by end of 2017. The goal had been met and that number surpassed its initiative-closing the year in 2017 with 131 Peace Poles planted! 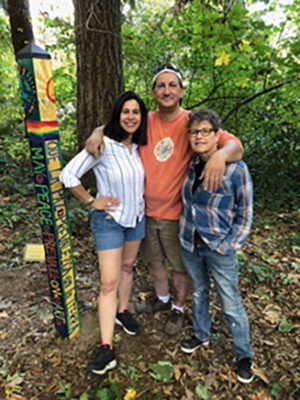 The enthusiasm grew, as did the generosity of Al Jubitz (humanitarian, peace activist and Rotarian) of the Jubitz Family Foundation, by offering to assist ( as in 2017) by funding a portion of the Peace Pole project in 2018 as well. To date, nearly 200 Peace Poles have been planted in the State of Oregon and Washington. To learn more about the Peace Pole locations & contact information, visit the Map established by the Jubitz Family Foundation.